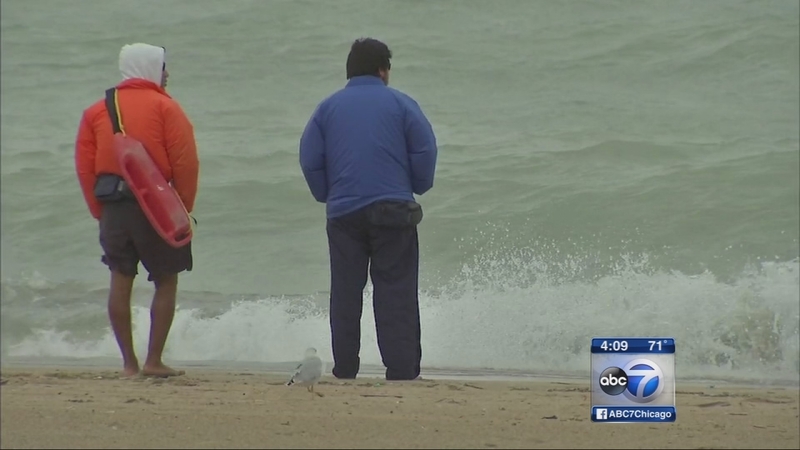 CHICAGO (WLS) -- While the water on Lake Michigan may be beautiful to look at, strong winds could make some beaches dangerous to swim in. A beach hazard statement will be in effect through 4 p.m. Friday for counties along the lake in Illinois, Indiana and Michigan, the National Weather Service said. Gusty winds out of the north are expected to reach 10-20 mph and create dangerous swimming conditions. Waves will be 3-6 feet high and strong rip currents are expected.